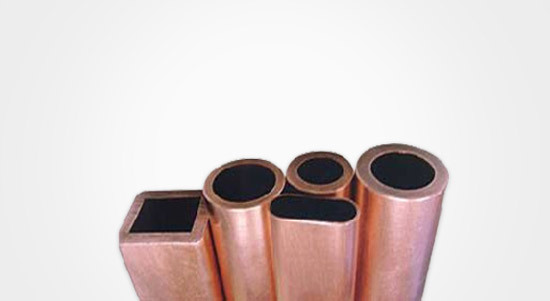 We produce a wide range of seamless tubes in various shapes such as round, square, rectangular, hexagonal, etc. Supplied in straight lengths and in coil form. 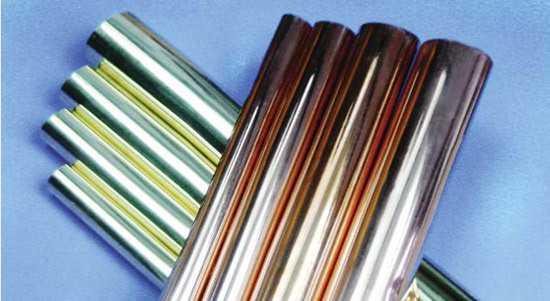 We also manufacture fin tubes, these in comparison to plain tubes increase the surface area of the tube and improve heat transfer efficiency. Wall thickness 0.2 mm to 12 mm depending on outer diameter of tubes. Wall thickness 0.2 mm to 16 mm depending on outer diameter of tubes. Wall thickness 1 mm to 12 mm depending on outer size of tubes. Brass tubes also available in different shapes and sizes.